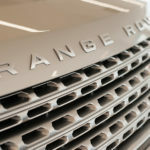 Advanced design, engineering and technology have all played a part in Jaguar Land Rover’s success over the years, with thousands of engineers working to advance the brands. 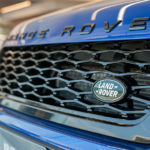 It is these breakthroughs that Jaguar Land Rover can rely on to build better-performing vehicles, lower its environmental impact and inspire customers. 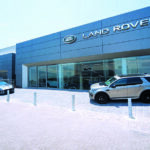 This is an exciting time for Jaguar Land Rover, with three new models due out in 2017 and many more to follow over the next four years. However, it isn’t all about the latest models. 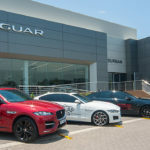 Experienced technicians at Jaguar Land Rover Durban are able to maintain and repair any model, no matter the age, with a range of service packages available at competitive rates. 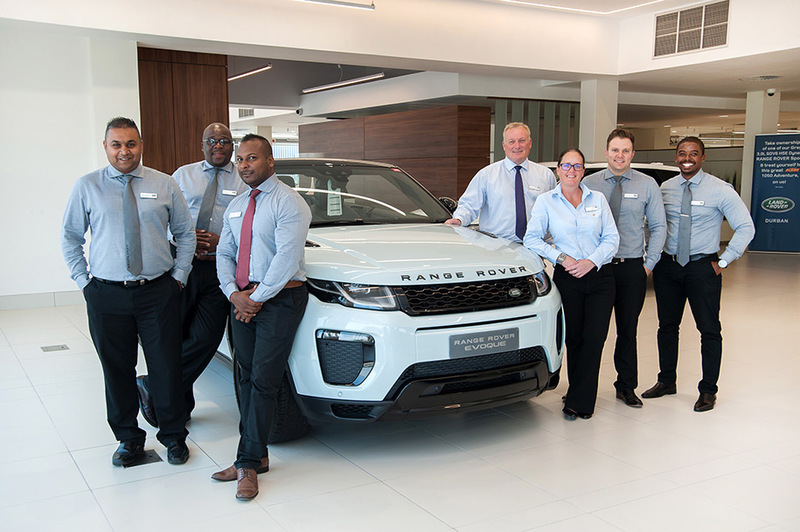 To meet the team and see how they can elevate your driving experience, call 031 314 5555 or visit them, Monday to Saturday, at 41 Somtseu Road, Durban.